Showing results by author "Dawn M. Owens"
Everyone craves approval, but when that desire becomes an addiction where nothing is ever good enough, it is time to step off the hamster wheel of people-pleasing and seek the only approval you really need. Some people are so addicted to approval that their lives spiral out of control creating discontent, depression, and alienation. 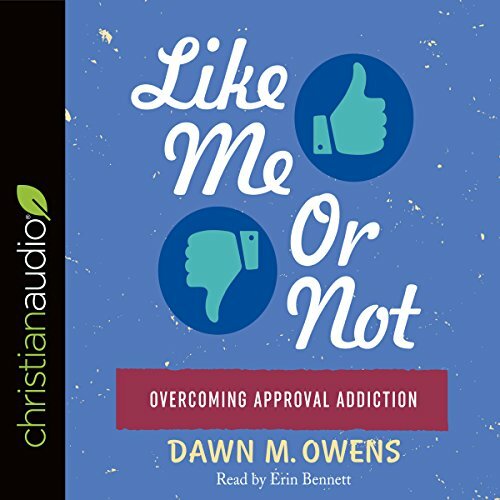 Recovering approval addict Dawn Owens identifies all the ways craving approval can negatively impact our lives, and offers sound, biblical strategies to overcome them.